If you want to be close to the hustle and bustle of Orlando then International Drive is the best place to be. Monumental Hotel Orlando is set on this world famous road and provides great access to the main attractions that Florida has to offer. This includes SeaWorld, Epcot, Walt Disney World and Universal Mall. Shoppers will enjoy this location due to how close it is to the Orlando Premier Outlets Shopping Center and the Florida Mall while there are golf courses close by as well. 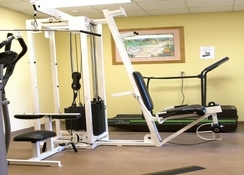 Monumental Hotel Orlando is a family friendly hotel that is also suited to couples and provides a wide range of on-site amenities such as a pool, hot tubs and gym. 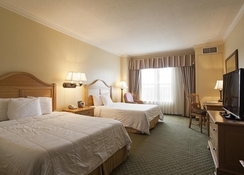 Set in the heart of International Drive, Monumental Hotel Orlando is in a great location to get to the main sights and attractions that Orlando has to offer. SeaWorld is only 1.4 miles away while guests can also make their way to Epcot (4.8 miles), Disney’s Hollywood Studios (5.7 miles), Universal Studios (5.8 miles) and Walt Disney World (6.9 miles) with ease. The Orlando International Airport is 10 miles away while the nearest golf course is Disney’s Lake Buena Vista Golf Course. 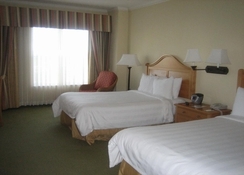 Guests can choose from a King Room or Standard Double Room at the Monumental Hotel Orlando. The King Rooms can sleep two people and come with an extra-large double bed while Standard Rooms have two double beds and have the capacity for 4 people. All the rooms at the Monumental Hotel Orlando come with a mini-fridge, tea and coffee making facilities and some of the rooms will feature a seating area. 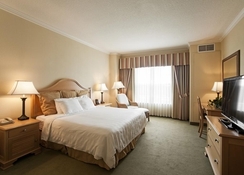 You can avail of the breakfast at the Monumental Hotel Orlando with an on-site dining option and there are several restaurants and bars in the nearby area which includes stylish Benihana and a USA favourite, Ihop. There is a bar at the hotel too for those wanting to unwind with refreshments. 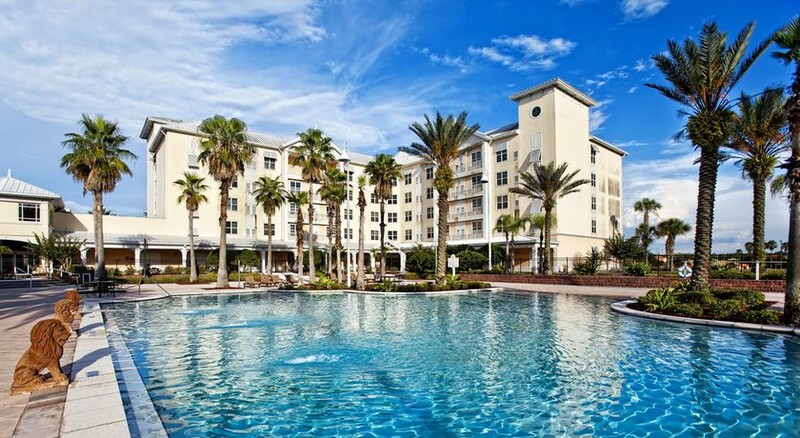 Monumental Hotel Orlando has an outdoor swimming pool as well as a gym. Those who love to shop will enjoy this location as it is within walking distance to Prime Factory Outlet Mall, Orlando Premium Outlets and the Florida Mall. 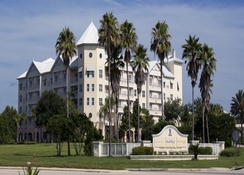 There are various shopping opportunities on International Drive and the nearest golf course is just 5 miles away. Guests can also visit several other points of interest including the Mary Queen of the Universe Shrine and Air Force Fun which are in the area.